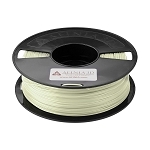 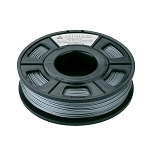 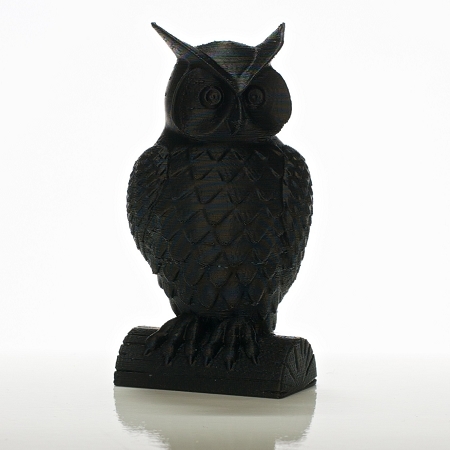 Afinia Premium filament is designed to the extruding specification of the H-Series 3D printer, The supports and raft break easily away from your model leaving a fine finish while keeping high dimensional tolerances. 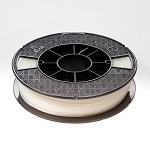 Make Magazine awarded the Afinia H-Series "Best Overall Experience" with "Easiest Setup" and "Easiest To Use" in their 2013 3D Printing Buyer's Guide. 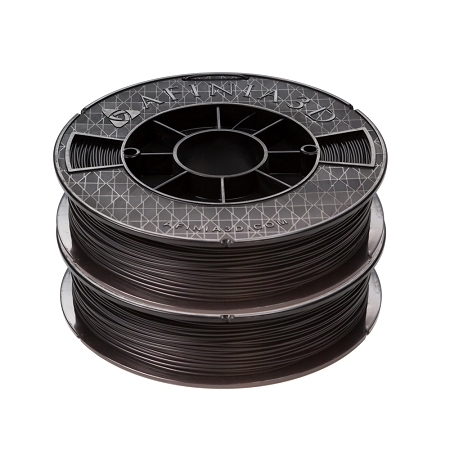 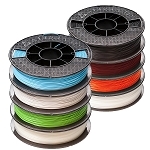 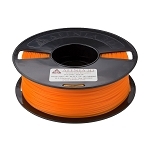 Very reliable performance and a unique (matte) satin finish if you don't want the glossy appearance that most other filaments have. 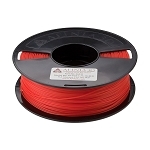 Certified for use in Afinia H-Series printers.